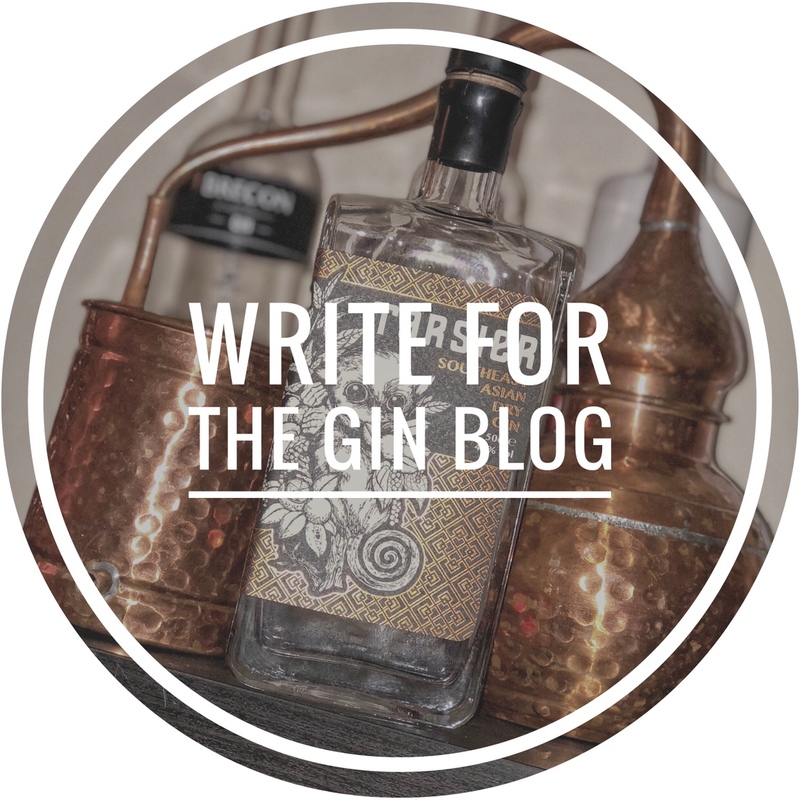 Based in The Old Glue Factory, Bow, The East London Liquor Company produce and import a range of quality handcrafted spirits including gin, vodka, rum, and whisky. Distilled in a custom designed and hand-built Arnold Holstein still, it is bottled at 47% ABV and is handcrafted in small batches. The bottle is simple in design and the label does have an East End feel to it. You could easily imagine this on the shelf of a 1920’s East End boozer and this only adds the strength of the brand. Subtle juniper with big savoury herbaceous notes. Hints of fennel and fresh lemon, dry and aromatic. In conclusion, this is a fantastic gin. It’s lovely when taken neat or with just a little water and of course, it makes a lovely refreshing G&T.